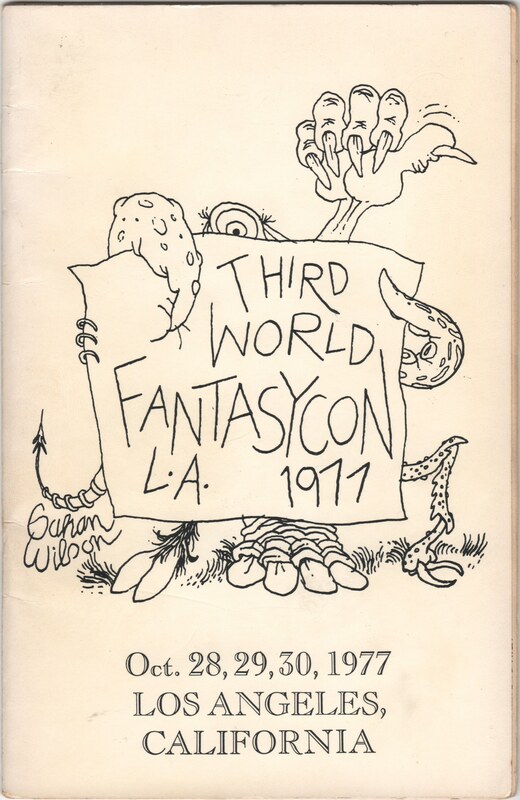 Saturday afternoon, October 29, 1977 in Los Angeles, attending the third World Fantasy Convention in the Biltmore Hotel downtown, I had the pleasure of hearing Fritz Leiber on the Epic Fantasy Panel, and I recorded it all; unfortunately, I accidentally taped over the second half of the panel, and many of the tapes I made that weekend have self-destructed beyond recovery. This entry was posted in Audio, Epic Fantasy Panel, Flickr Updates, Fritz Leiber, MP3 Files, World Fantasy Convention III and tagged 1977, Audio, Biltmore, Convention, Epic Fantasy, Fritz Leiber, Hotel, Los Angeles, MP3, Panel, World Fantasy. Bookmark the permalink.